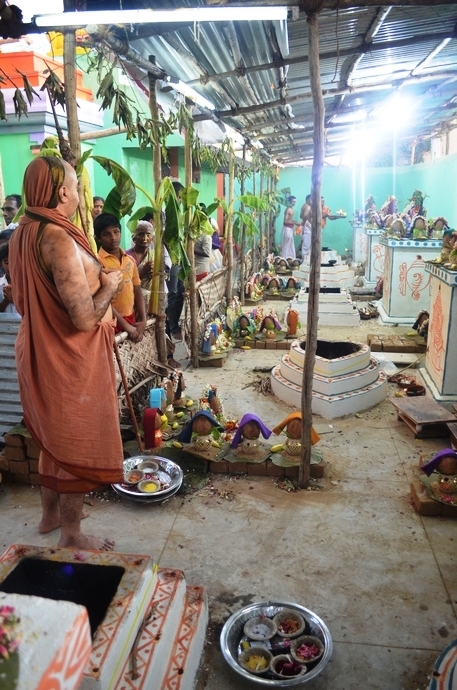 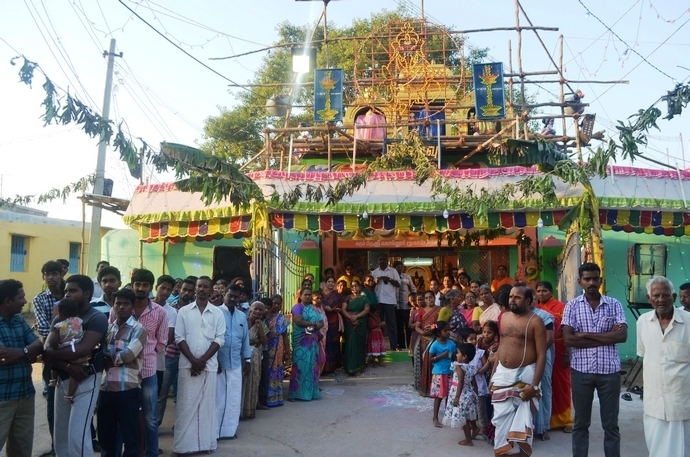 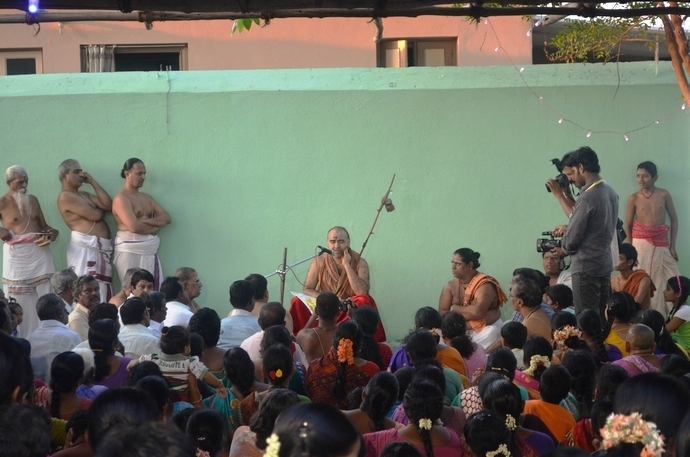 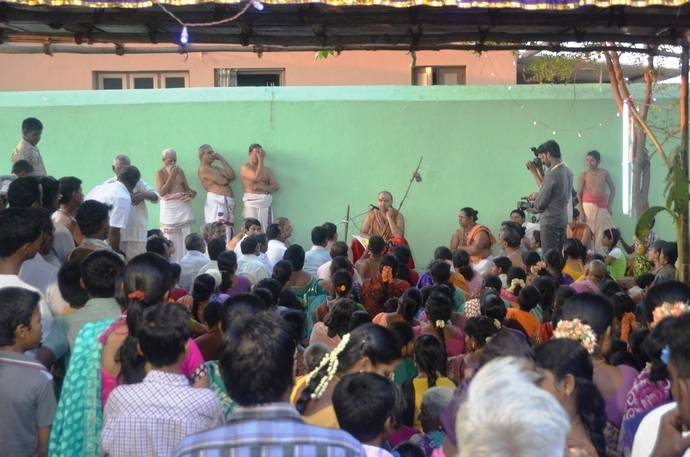 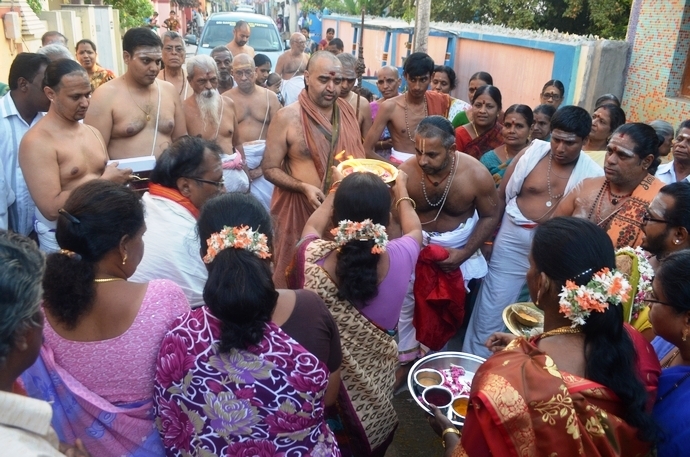 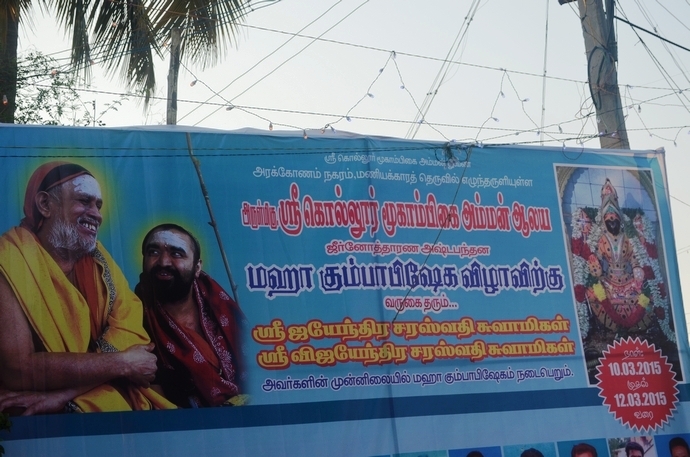 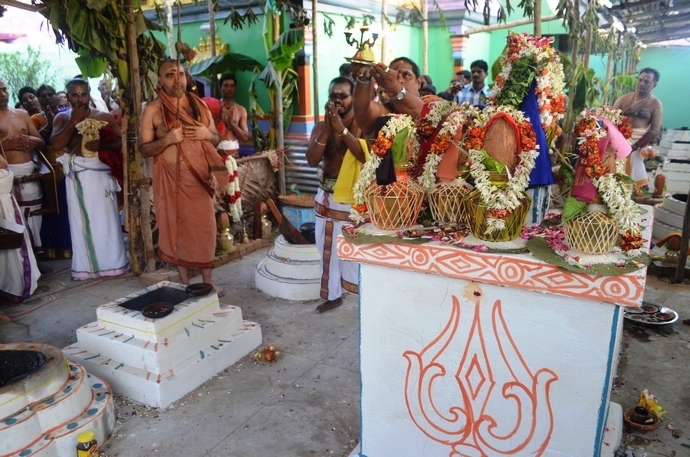 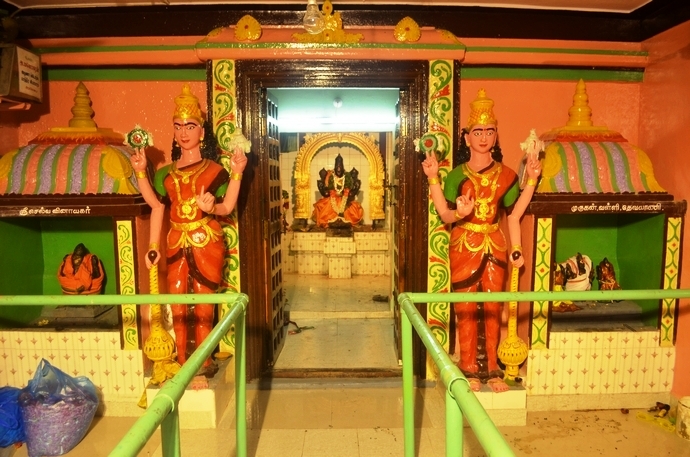 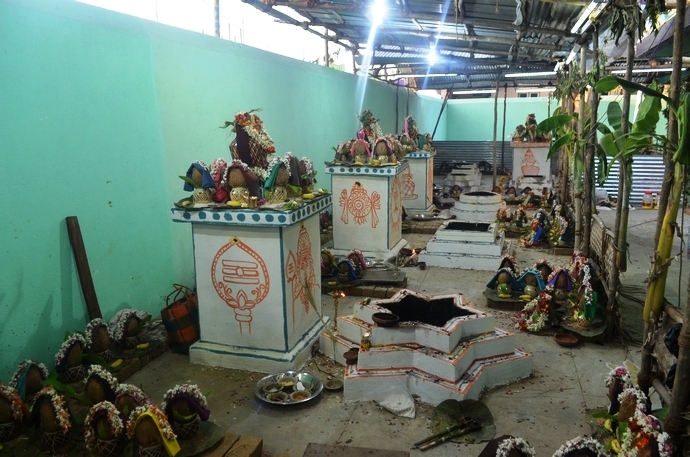 HH Pujyashri Shankara Vijayendra Saraswathi Shankaracharya Swamiji visited the Kollur Mookambikaiamman temple in Arakkonam on 11 March 2015, on the occasion of the Jeeranodhara Ashtabandhana Mahakumbhabhishekam of the temple. 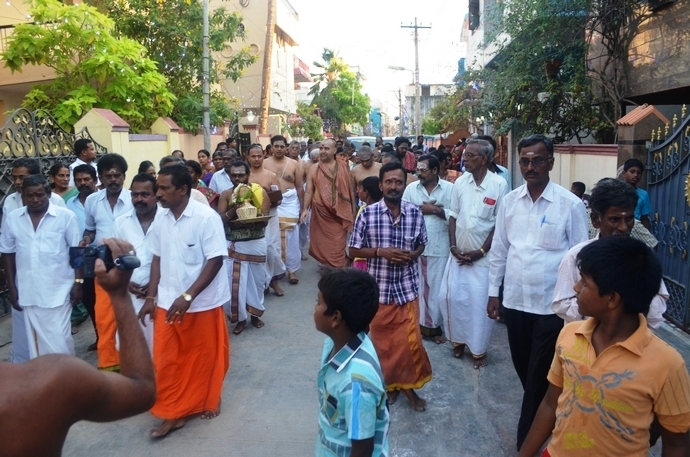 His Holiness was received with traditional Poornakumbham and nadaswaram. 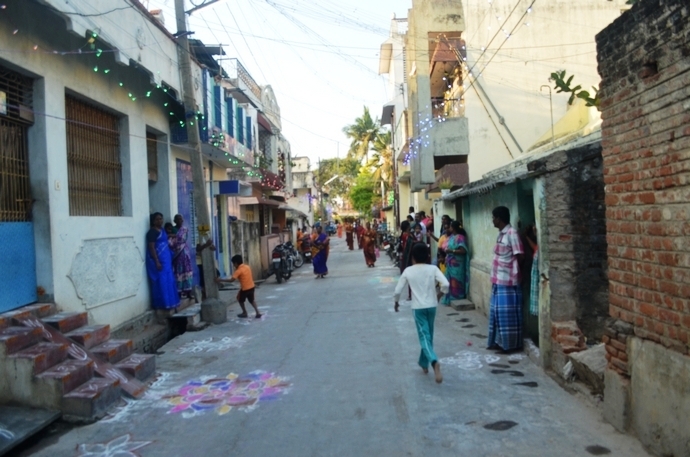 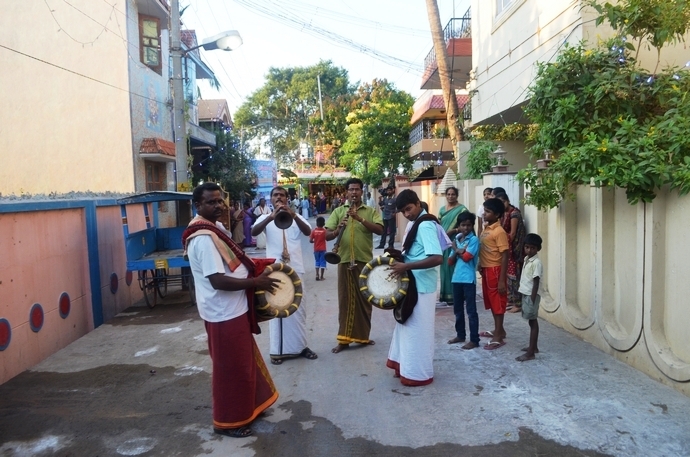 Devotees lined up on the streets and performed harati. 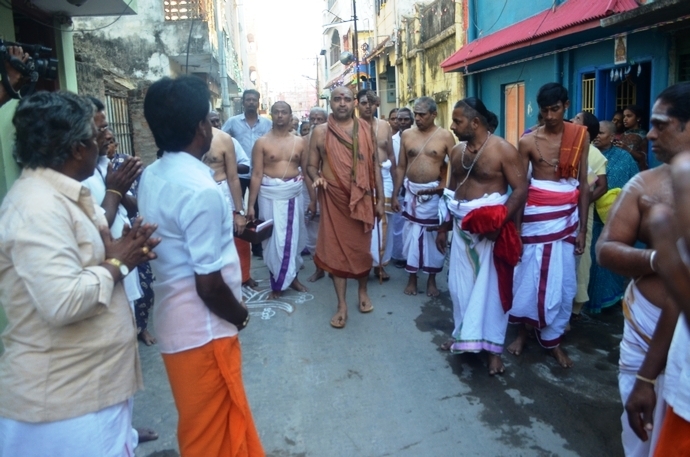 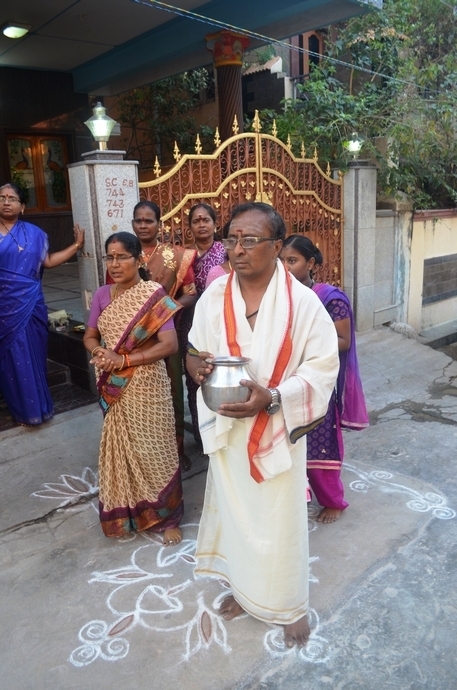 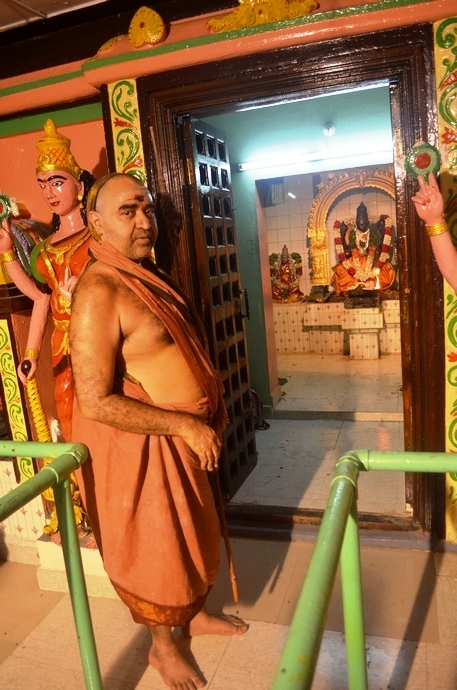 Pujyashri Acharya Swamiji visited the temple Yagashala and the Amman Sannadhi, and blessed the devotees with Anugraha Bhashanam.